You may have noticed that all week this week on DiS we have been celebrating 4AD. The entire week of words about the legendary record have been archived here. To finish things off, we've compiled a Spotify playlist featuring a smattering of the record label's finest songs. You could call it a Greatest Hits, but flicking through their legacy it's clear that there's so much more to the music this label releases than chart-bothering success stories. This is not 'commercial product' that "shifts units". Not that some of these artists haven't sold millions of records, they've just done so through word of mouth, from critical praise, from turning up on movie soundtracks and from influencing some of the biggest names of our generation (Nirvana, Jeff Buckley, etc, etc, etc...). We had a little bit of help putting this together... 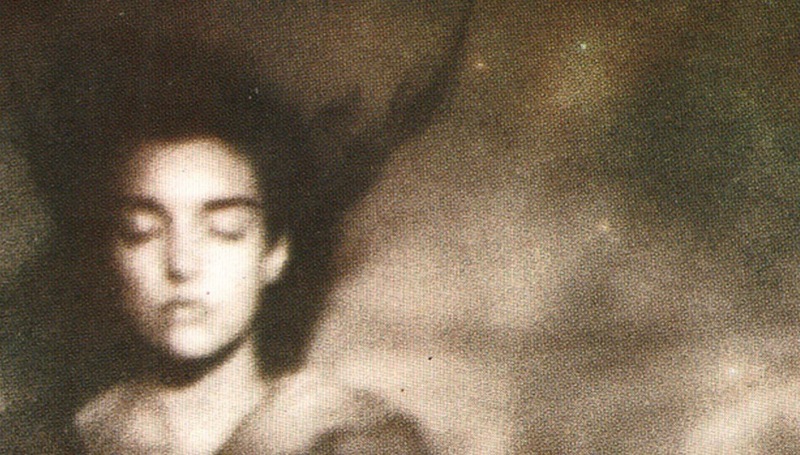 Earlier this week, we asked the DiS community on our messageboard and Facebook (here and here) for suggestions of tunes which had to be on a 4AD playlist. Unsurprisingly, given the sorts of people who read and frequent this site, the reaction was kinda mental. People were suggesting things like "everything by The National", "this Belly song... no wait.. THIS ONE!" and even the snobbiest music fans could be found excitably typing cult band names IN ALL CAPS with <3s. Over the years, so much of this music that has wowed me/us/you and inspired the bands we love has come from this relatively small independent label, based out of the Beggars Banquet offices in South London. Given what they have released, the love for this label is endless. Trying to condense all the great things they have released into one playlist was near impossible. Oddly, compiling this felt like putting together a compilation that examines the very DNA of DiS, as so much of the music that came before we launched was the foundation for the alternative culture that inspired the site to start, and all the music that has come out in 13 years since DiS begun - from The National, Efterklang, Beirut and St Vincent to Grimes, Gang Gang Dance, Zomby and TV on the Radio - has blown our minds. In fact, you'd be hard-pressed to find an album of the year list compiled by DiS that doesn't feature at least one 4AD album in the top ten. Anyway, we've written plenty about the label this week, onto the music itself... Thank you for all the tracks suggestions. I really hope this selection does the label justice, and that you'll get more than just a few tracks in before going off to devour an acts entire back catalogue - just don't forget to come back for more, as from start to finish this playlist has some very special music. This playlist is also available on RDIO. DiScuss: What did we miss? What would be on your 5 track 4AD Greatest Hits? Bad Vibrations reverberate around East London: Featuring Damo Suzuki, The Telescopes and more.